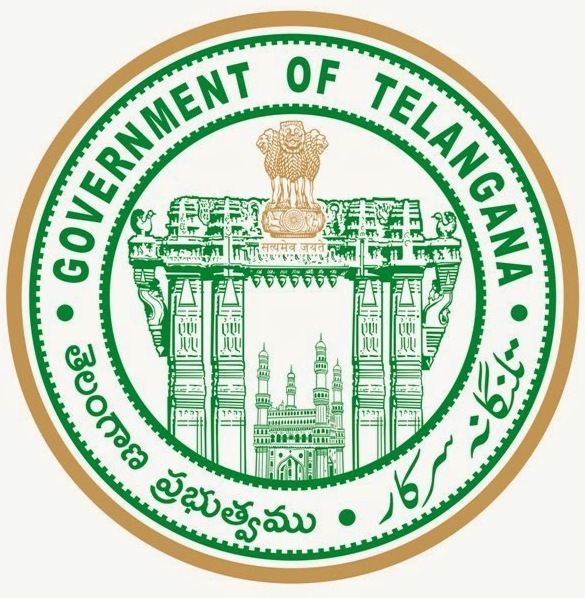 How to fill TS Degree/UG Online Admissions Form Apply Online 2016:TS Degree Admissions Online Services and Application form was Designed and Developed by Centre for Good Governance on behalf of Telangana State Council of Higher Education.They prepared OSMANIA UNIVERSITY UG Online Admission Payment Form,MAHATMA GANDHI UNIVERSITY UG Online Admission Payment Form,PALAMURU UNIVERSITY UG Online Admission Payment Form,SATAVAHANA UNIVERSITY UG Online Admission Payment Form,TELANGANA UNIVERSITY UG Online Admission Payment Form,KAKATIYA UNIVERSITY UG Online Admission Payment Form. You Fill the "Student Details Form" only once. You have pay Rs.100 separately for each university. 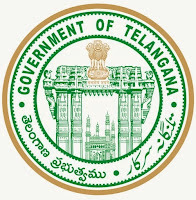 You may pay for 6 (six) universities in Telangana. You may apply for unlimited number of colleges within a university. You may apply more than one combination with in the permitted undergraduate programme. 1. Select a University to which you want to apply. 2. Fill in the Students Details of the form. 3. With your Credit Card / Debit Card / Net Banking facility pay your online application fees. 4. If payment is successful you will be provided with student details form. For intermediate student of Telangana, some of your information will be filled and you complete the remaining information. information as required in the form. 5. Verify your Details once again and Press "SUBMIT" button and submit student details form. 6. If you wish to pay for another university select "Pay Another University" and complete payment formalities. When you opt for another university you will not have to fill in the student details form another time. 7. To select your course options "Click for Web Options" link . Your options will be shown in the form of a table. You can change your priority of college/course etc at any time before the announcement of the options freezing date. Repeat step 7 if you have applied for more than one university. Press "SAVE"button to save your options. To exit click on LOGOUT.